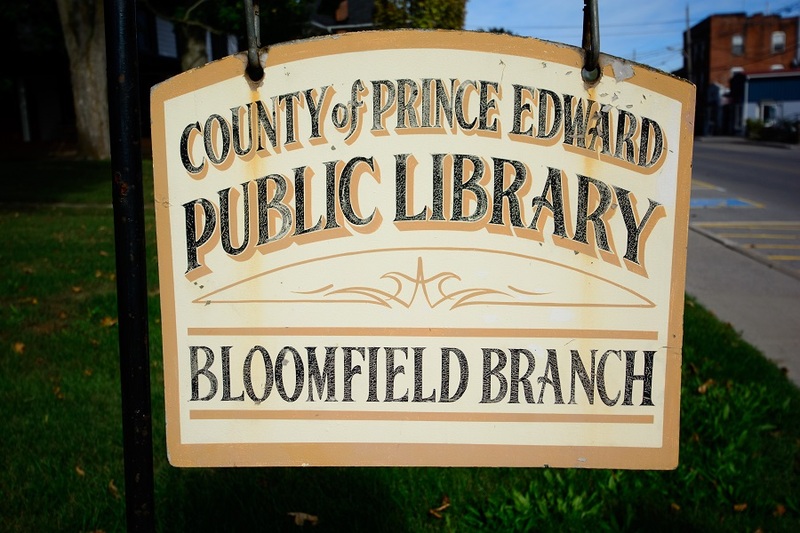 At the County of Prince Edward Public Library, as the end of the year approaches, we like to take advantage of the fact that everyone is concentrating on holiday preparations, resulting in a slightly less busy library, to reflect on the year past. Recently asked anyone who took a course or attended a program at the library if they would like to share their story about how the library has helped them. We will plan to keep collecting and sharing these stories, so if you have something to share please call me at (613) 399-2023 or e-mail liz@peclibrary.org. Reta Desmaris wrote to say: “As a volunteer with Diabetes Canada, I have been able to use the audio visual equipment required to show the presentation ‘Let’s Talk Diabetes.’ This has happened on several occasions and I could not have completed those presentations without the support of the library system here. 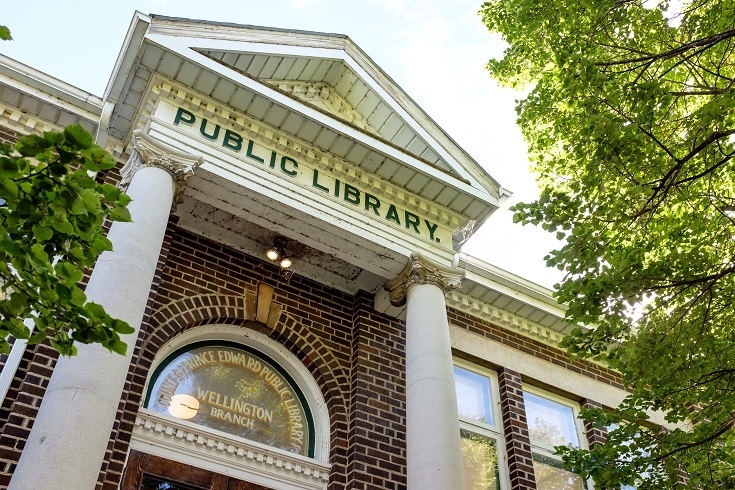 The transfer of equipment from the Picton library branch to our Wellington library branch was efficient and time saving for me. The equipment was always in good working order. 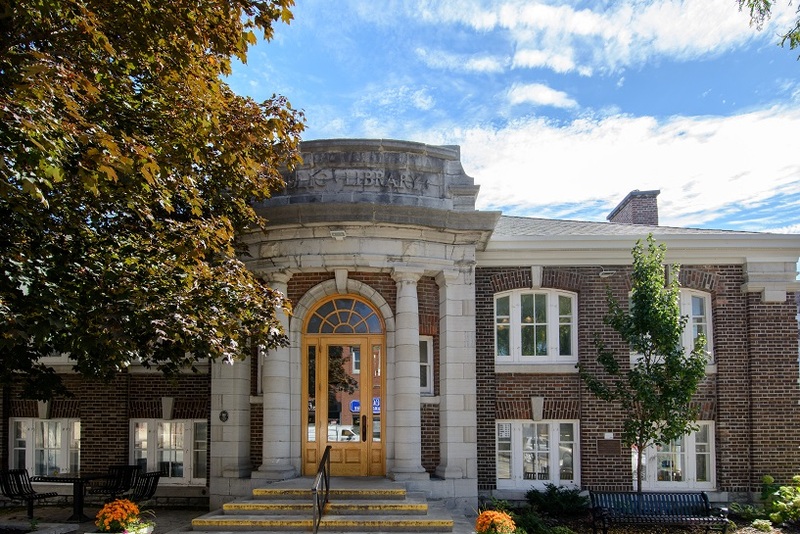 “John and I also participated in 2017 and 2018 in the duplicate bridge lessons given at the main library in Picton. The lesson rooms were able to accommodate our group but I must admit they are in need of upgrading. The volunteer teacher was excellent and made everyone feel they were achieving their goals. Desmaris’ experience is one that many people share. 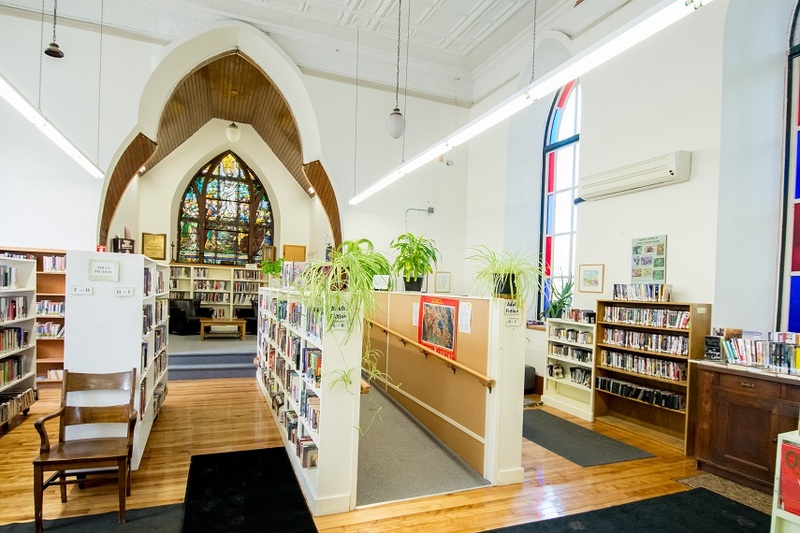 The library has varied services and she is able to take part in programs that interest her as well as borrowing the books and equipment that she needs. 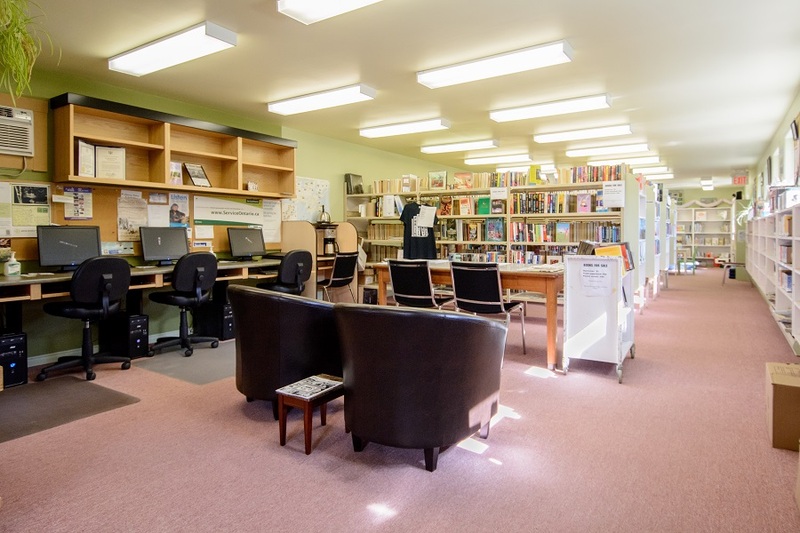 We definitely know that the meeting spaces, particularly at the Picton branch, are in need of upgrading and they are an important part of the plan for the new expansion. There is an increasing demand for quiet workspaces as well as meeting rooms to accommodate people who are working from home but need a place to hold a small meeting, access to a quality printer, a high speed WiFi connection or other library resources. If you would like to contribute to the expansion and have not already consider including the libraries in your holiday or end of year giving. 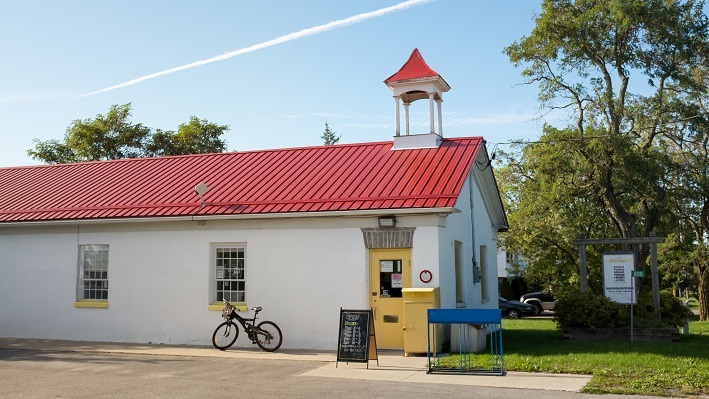 You can also make a donation on behalf of someone else in your life – donations above $20 will be recognized in the new expansion and the library can provide a tax receipt and a thank-you card. It’s a great way to give a gift that the recipient – and the broader community – will benefit from for years to come. You can donate online at timetorenew.ca or at any branch of the library.